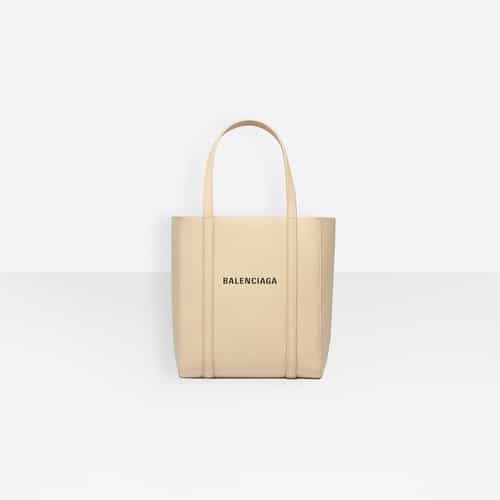 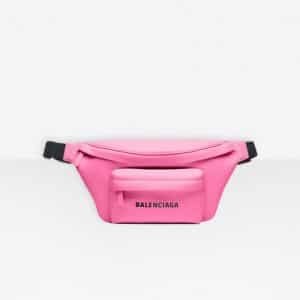 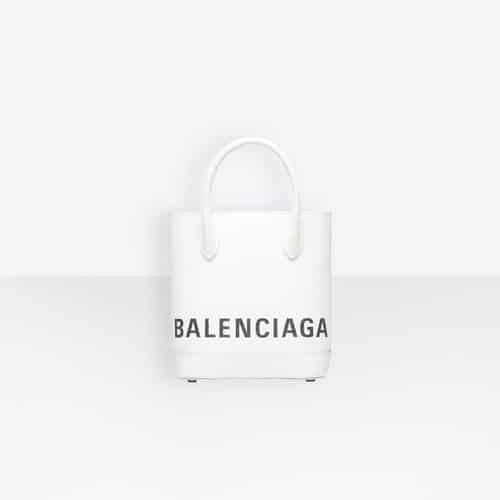 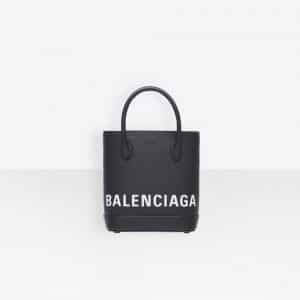 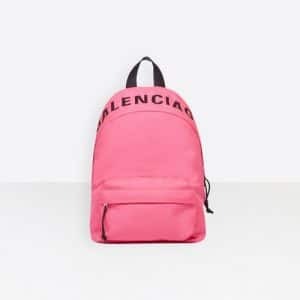 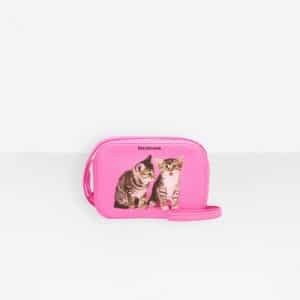 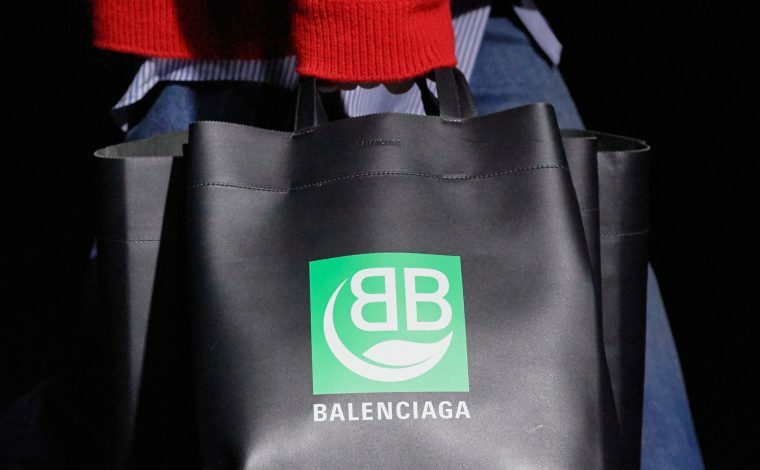 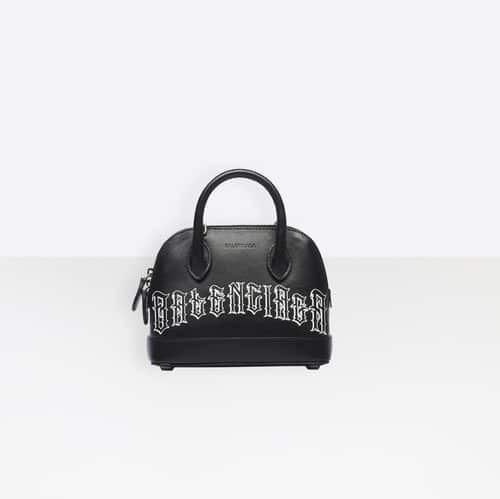 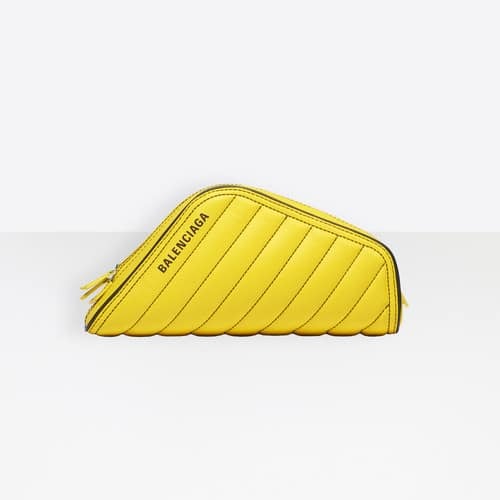 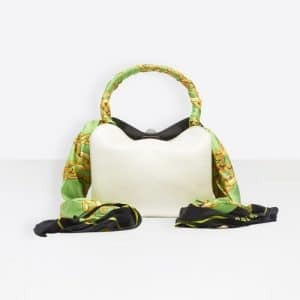 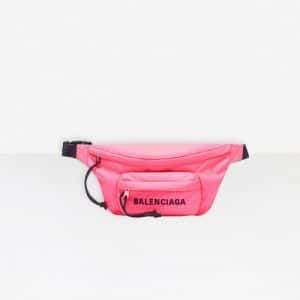 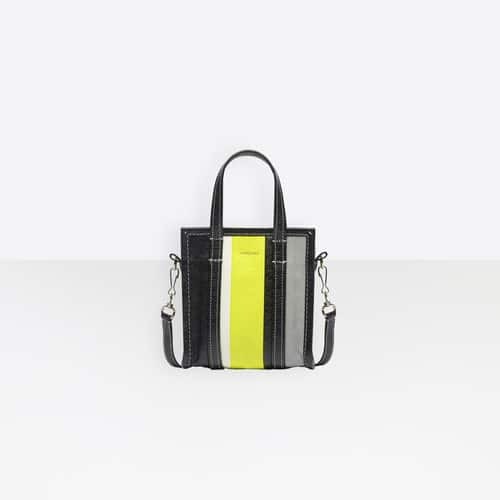 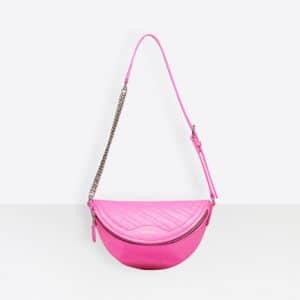 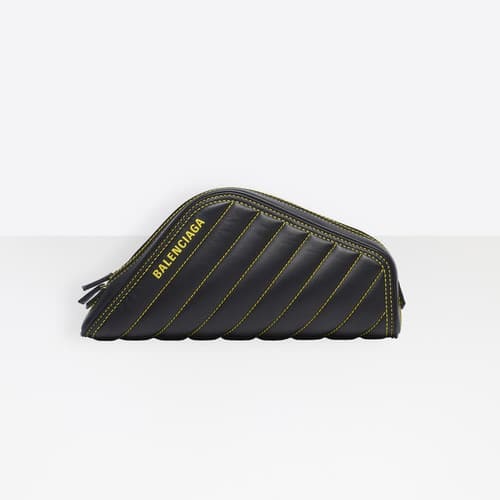 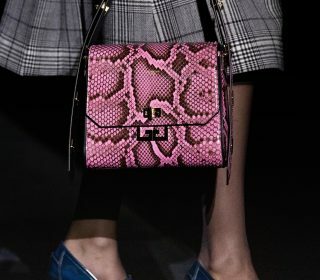 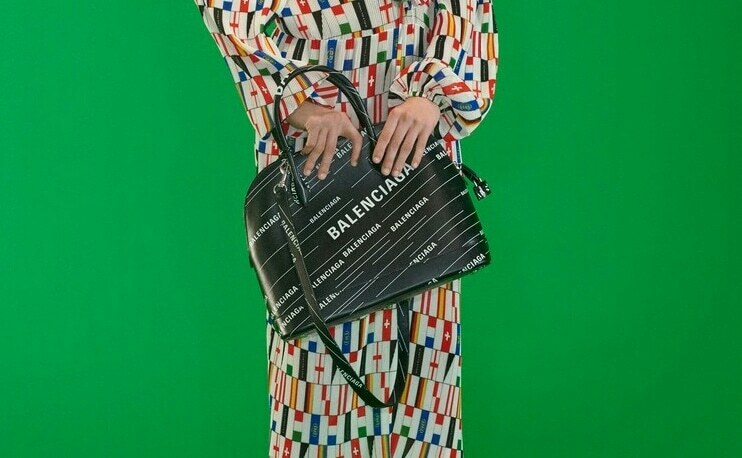 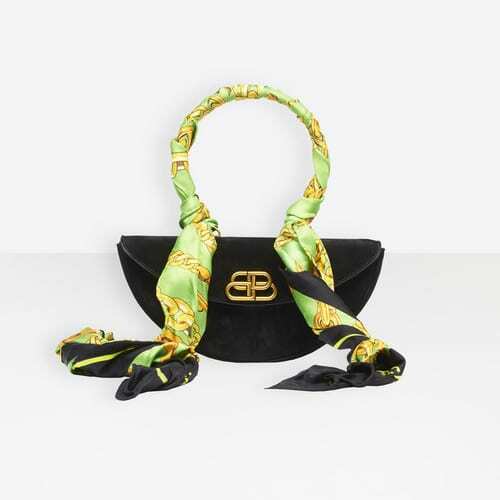 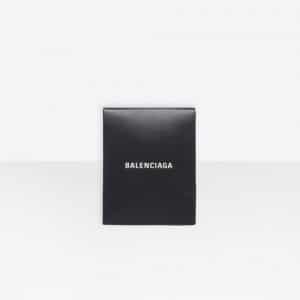 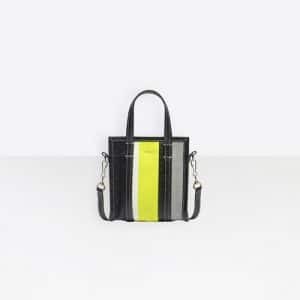 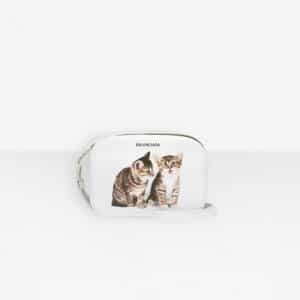 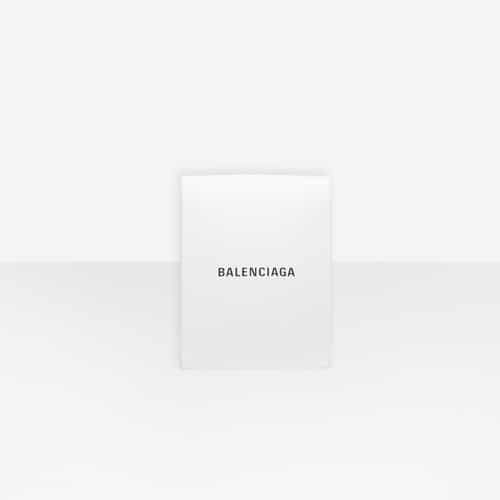 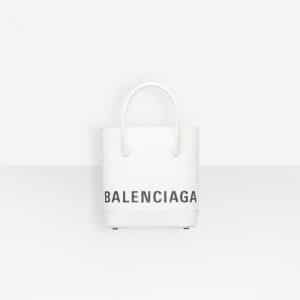 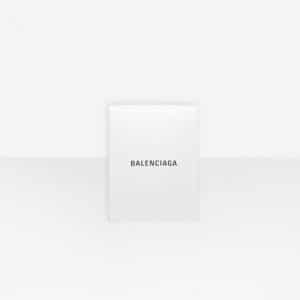 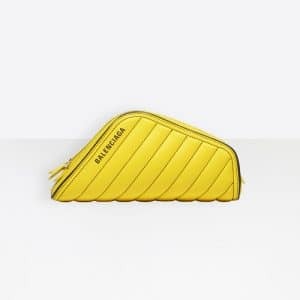 Introducing the Balenciaga Spring/Summer 2019 Bag Collection. This season, the iconic Classic City Bag gets updated with a new design wherein the straps gets covered with a printed scarf. 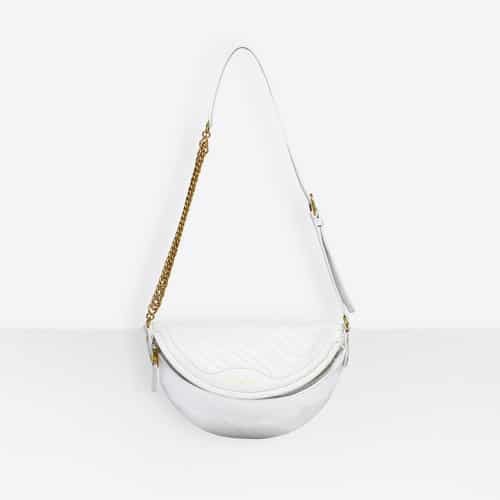 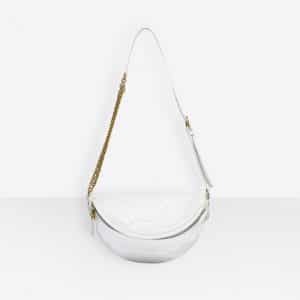 Same style appeared in the new Flap S bag and Opera clutch. 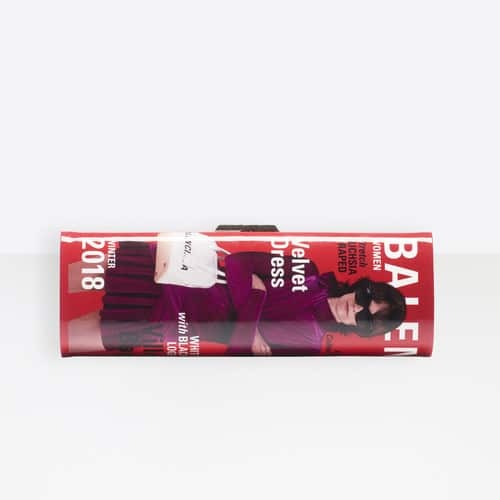 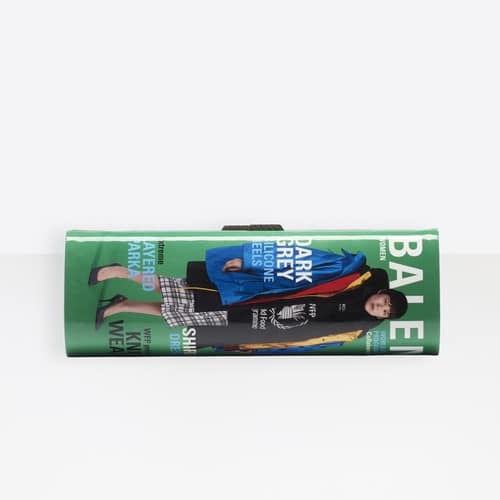 Hard clutch bags that first appeared in the runway show, comes with a magazine style cover that features the Fall/Winter 2018 campaign. 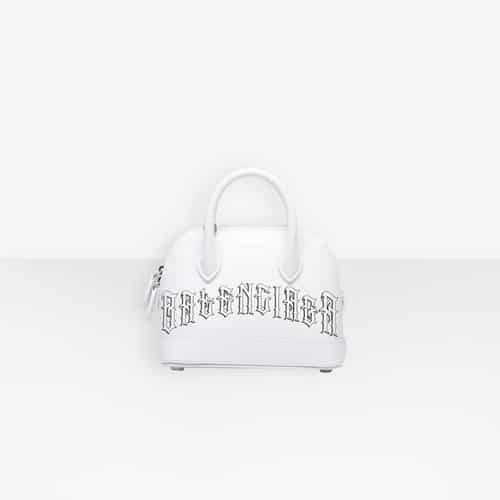 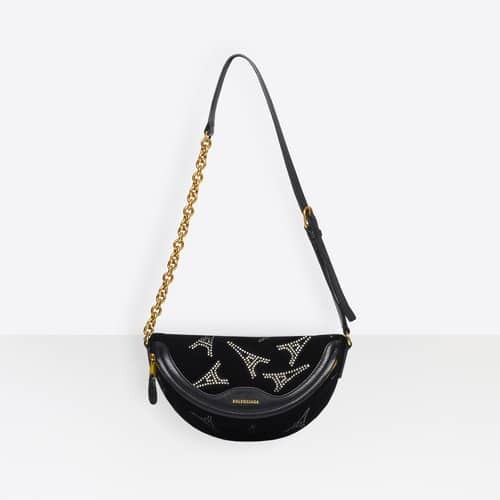 Other bags in the collection includes their signature designs such as the Ville, Everyday and Souvenirs.